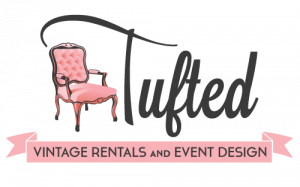 Tufted is a rental and event design house specializing in vintage and eclectic furniture and props for weddings, showers, photoshoots, and corporate events. We service clients in the Tampa, St. Petersburg, Clearwater and surrounding areas. 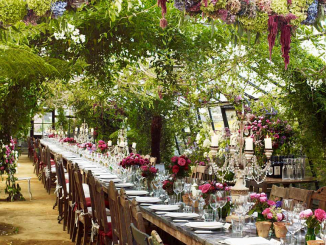 We offer complete event designs as well as prop styling services for photoshoots or editorials for commercial clients as well as set design and lifestyle photoshoots. We believe every detail is important. 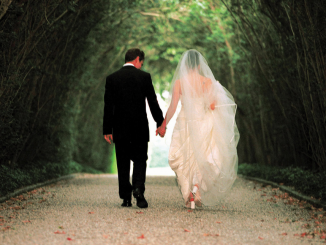 Our growing collection and event rentals adds the extra touch you are looking for. Contact us to schedule a visit to our warehouse to view our collection! Hey folks! 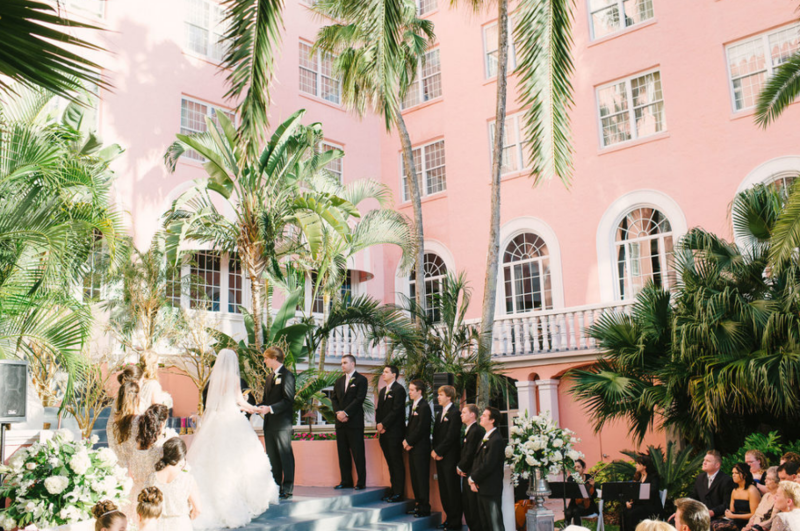 I’m Becky, the vintage addict behind Tufted Vintage Rentals. My love for aged and weathered things began in my teenage years at the antique store where I found my very first job. I began to learn about and appreciate pieces with patina and realized I was pretty darn good at styling them around the store too. 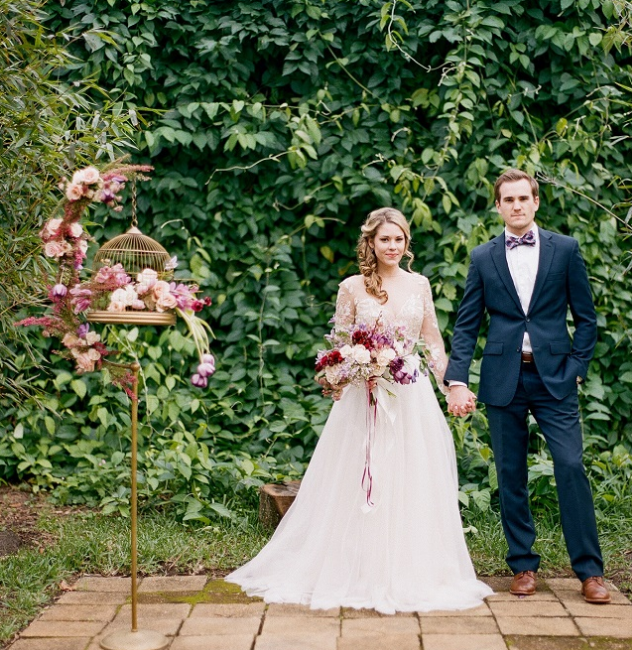 When I started planning my own wedding I knew I wanted to incorporate vintage elements. I had a few pieces of my own but began the hunt for more, and Tufted was born along the way. It was the perfect way to merge my love for vintage and design…and solved the problem of what to do with all the pieces I was collecting for my own wedding!